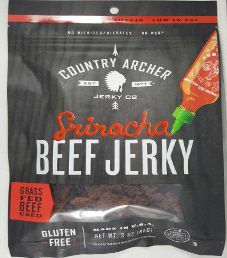 This will be the second review on a Lawless Jerky 2 ounce/57 gram bag of their Sweet Sriracha flavored 100% grass-fed beef jerky. 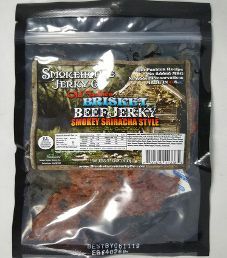 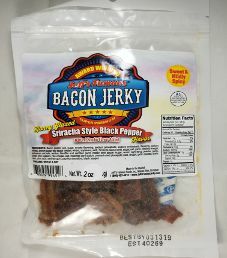 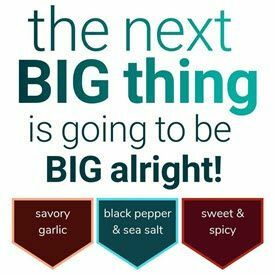 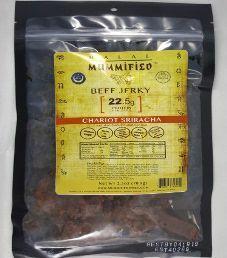 The jerky has since been reformulated, meaning the ingredient list has been tweaked, the manufacturing process changed, and a new bag design has been introduced. 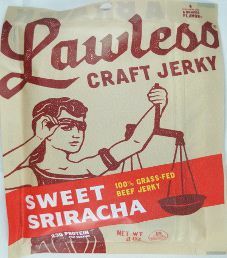 This jerky was kindly submitted by the Lawless Jerky Team.